There are a few ways to diversify your workforce. 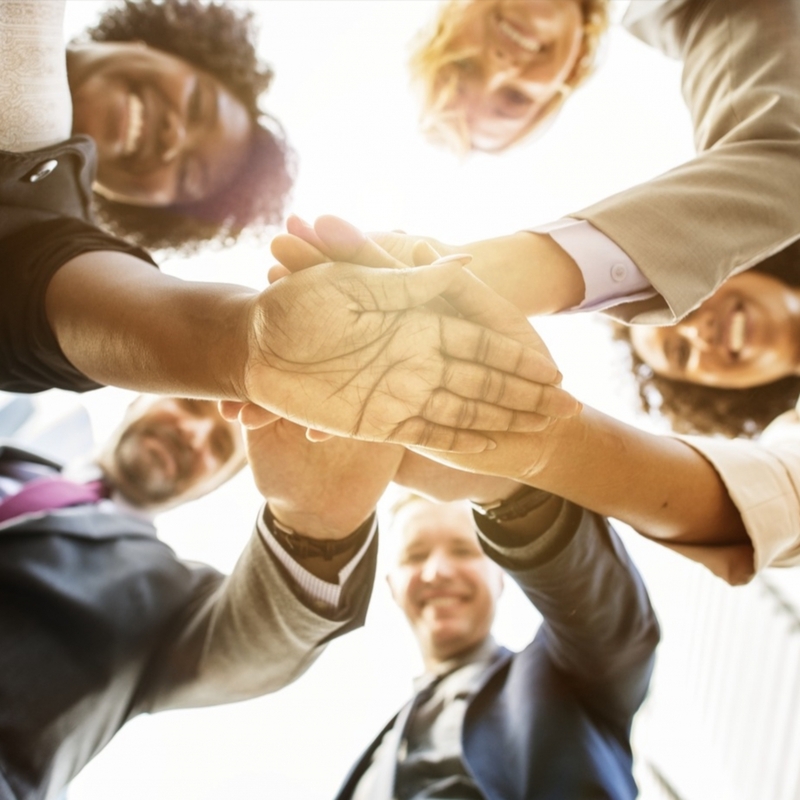 Starting from the hiring process, spanning through to your core values, check out our four tips for embracing diversity in your business. Ensure you keep an open mind when hiring. As mentioned above, you risk shutting yourself off from some great candidates if your search is too narrow. Instead, be willing to meet with people you might not have previously considered. You could even set tasks during your recruitment process to see which potential recruits are most creative. Remember to keep an open mind – you might find your perfect hire! Create a culture where staff are always encouraged to be themselves. It’s likely that everyone has a more professional persona when they’re at work, but it’s important that no one feel repressed or like they must hide. Depending on the nature of your business, you might even allow casual dress, giving staff another opportunity to express themselves and show off who they really are. A great way to make sure you’re getting the most from your workforce is to ensure that staff are working as a team. Team building exercises can be a useful tool for employees to get to know one another and encourage them to celebrate their differences and work better together. These can be fun social activities or perhaps even team brainstorms where everyone can bounce ideas off one another. No matter what role they play in the business, it’s always great to hear when someone has a new idea. Create a culture of sharing, where employees are encouraged to come forward with any ideas they may have, and where everyone works together as a team to make these ideas a reality. As previously mentioned, diversity will lead to higher levels of creative thinking. Overall, there are several benefits for embracing diversity in your business. From the get-go make it a part of your values and culture, encouraging employees to be themselves, share their ideas and support one another. This will not only help you to attract and recruit, but also retain an innovative and diverse workforce. Visit our websites and digital publications to see how others have advocated diversity recruitment. Copyright © 2018 EqualityMagazines.com. All Rights Reserved.